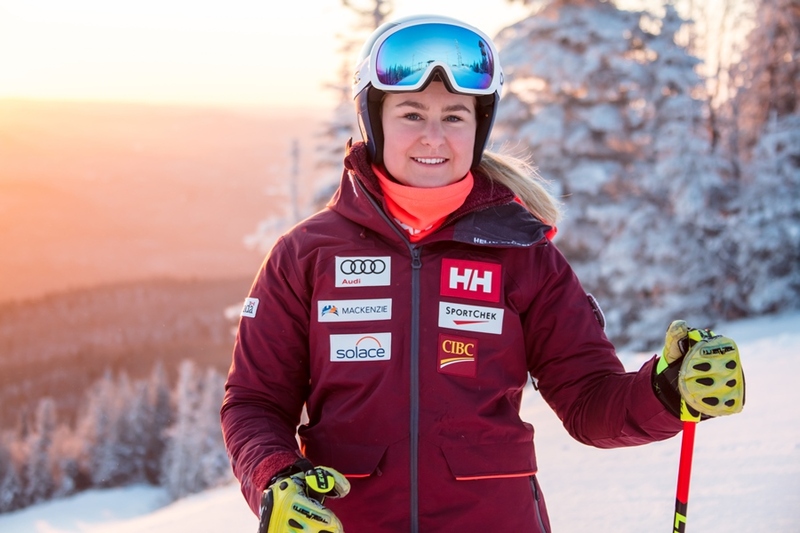 Tremblant's Athlete Ambassadors among the Canadian Olympics hopes ! Canadian Olympic Committee, Alpine Canada and Canada Snowboard officially announced the names of athletes representing Team Canada in skiing at the 2018 Winter Olympics, taking place February 9 to 25. It is now confirmed: 3 of Tremblant’s own Athlete Ambassadors are on the road to PyeongChang. Here is a cameo of each. Tremblant’s hometown boy and 2010 Vancouver Winter Games parallel giant slalom snowboard gold medallist Jasey-Jay is a highly revered veteran in the global snowboard community. Driven by sheer willpower, he is setting out to fulfill his dreams again, at his 6th Olympics, in PyeongChang. 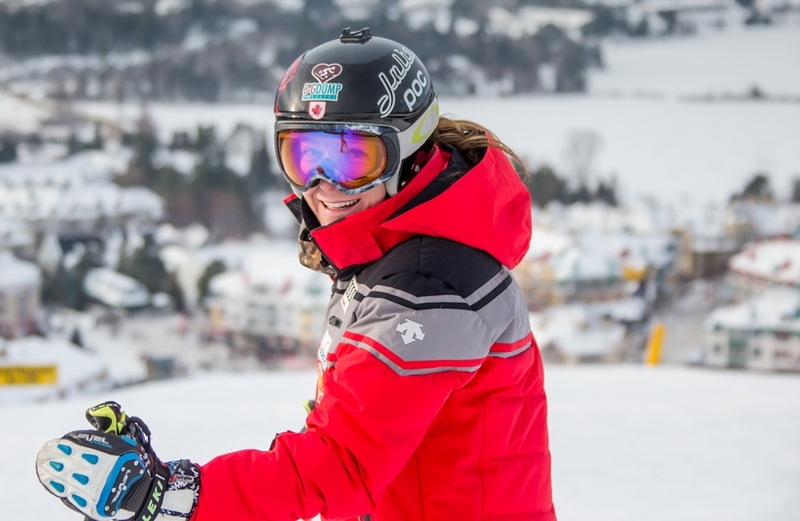 A member of the national ski cross team, Brittany has competed on the World Cup scene since age 17. In 2015-16, she switched over to ski cross, a discipline pitting several skiers against one another on a closed course with features. Given her endless drive, PyeongChang might well be her ticket to gold. Tremblant prodigy Valérie has evolved on the race circuit since age 7. Her first claim to gold was in downhill, at the Sochi 2016 World Junior Championships. Today she ranks among the world’s top 30. Extremely perseverant, she has hers sights trained on a podium at the upcoming 2018 Winter Olympics. Local skier Erik Guay will not compete at the upcoming Winter Olympics due to continuing severe back pain. 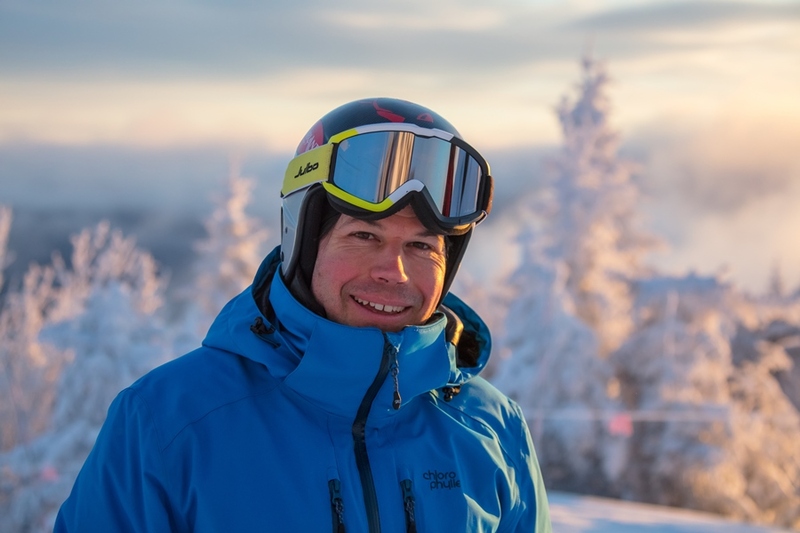 With 3 gold medals and 21 podiums, Erik is no doubt one of Tremblant’s finest athlete ambassadors, and a highly decorated Canadian racer on the World Cup alpine ski circuit. We wish him a continued recovery ! Heal well Erik ! 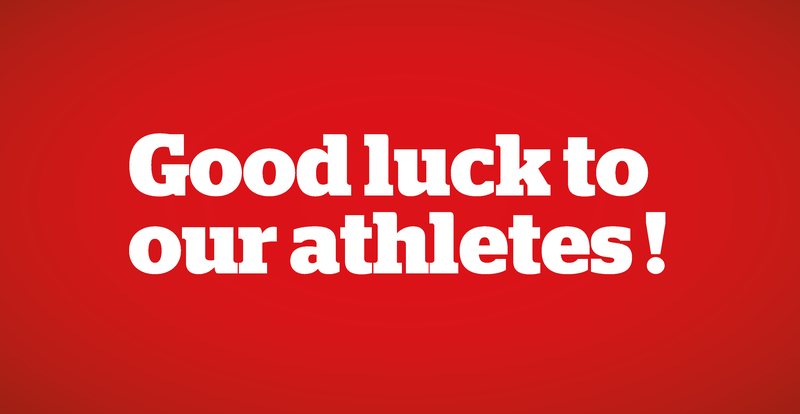 We are so proud of our Athlete Ambassadors and hope they will achieve their dreams. Let’s cheer on our local champions ! Valérie Grenier : young prodige of ski !